Derby Chamber of Commerce Incorporated is a private company categorized under non-classified establishments and is located in Derby, Western Australia. The Chamber partners with many organisations to create a collaborative and cooperative effort towards fulfilling its mission. 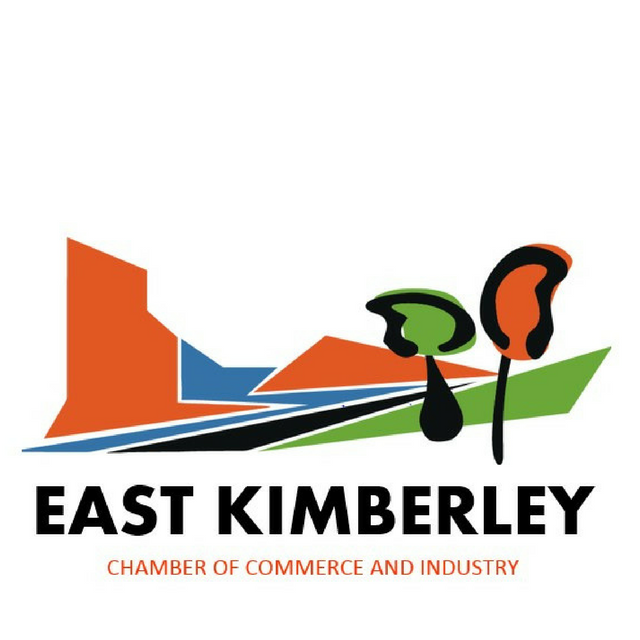 Numerous opportunities are available through the Chamber to build new contacts and gain visibility, which will ultimately bring more business to the community.